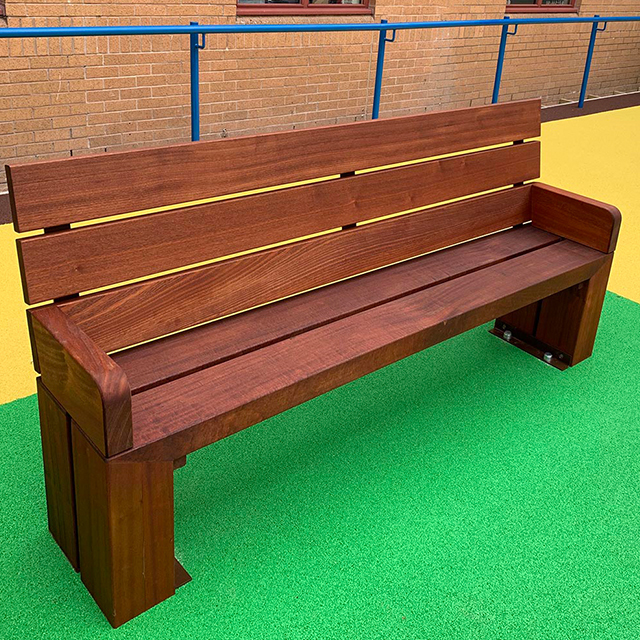 The Deacon Seat is a solid timber bench that is manufactured from treated hardwood timber and complete with two fabricated steel brackets, powder coated to match timber. 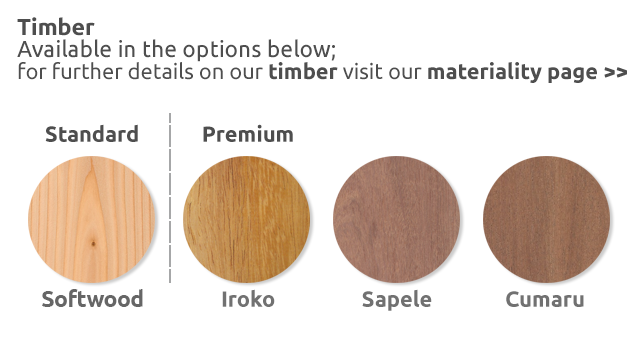 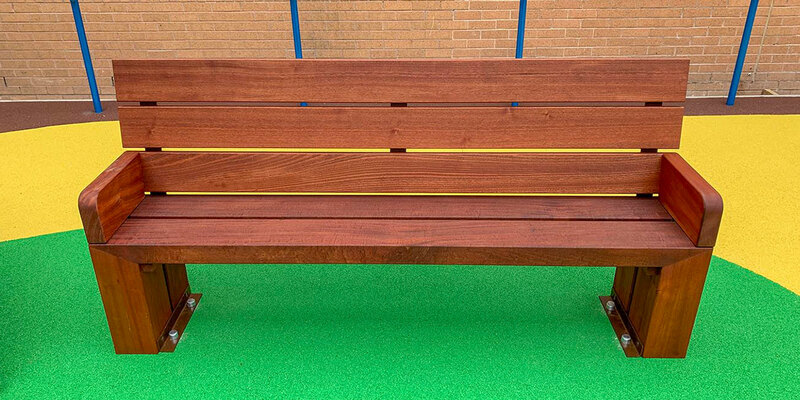 This Seat comes in a variety of timber options to give you the finish your outdoor space wants and deserves. 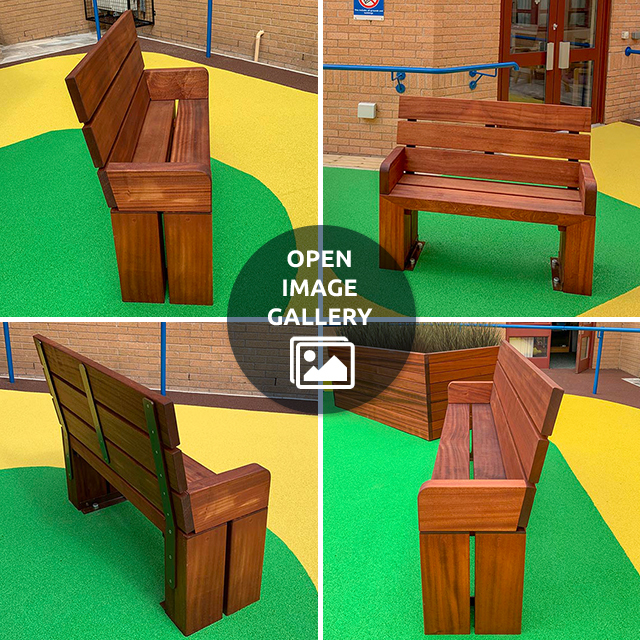 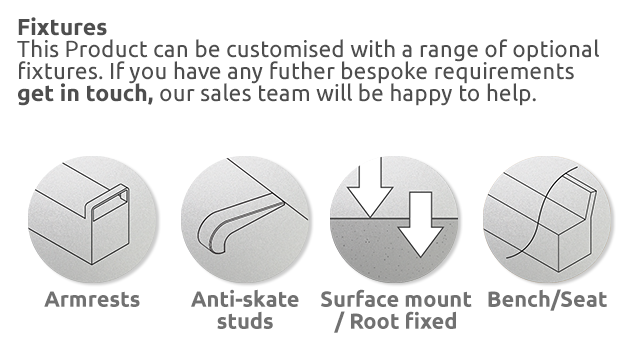 The Deacon's practicality and durability make it ideal for high footfall, heavy use areas.